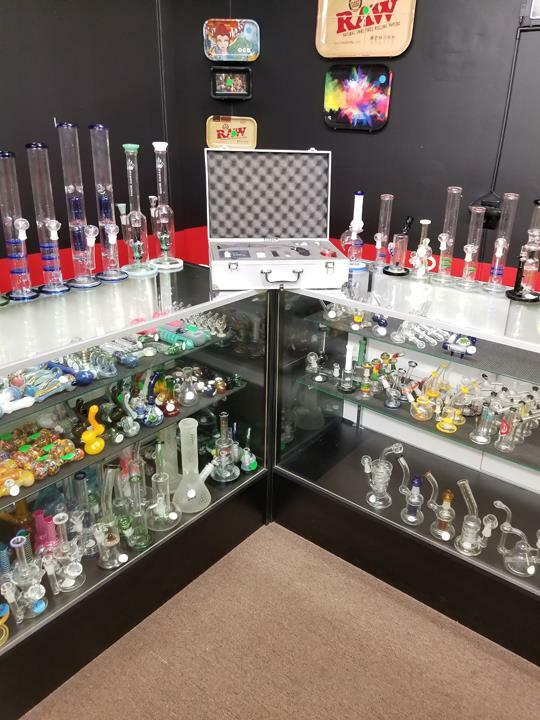 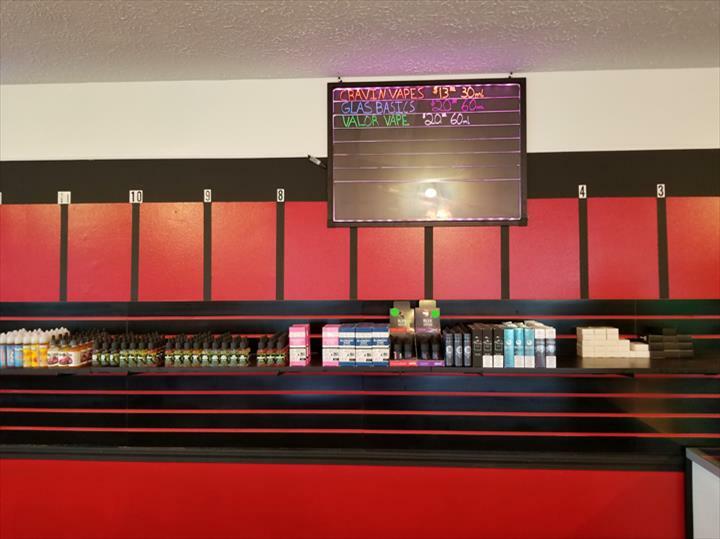 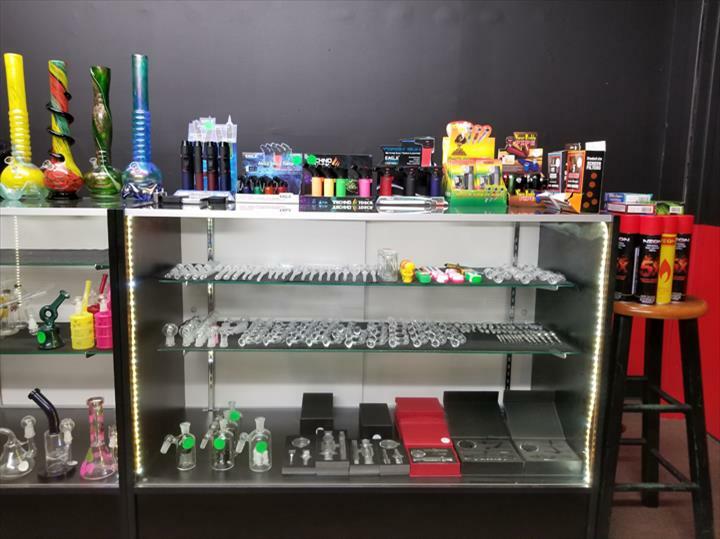 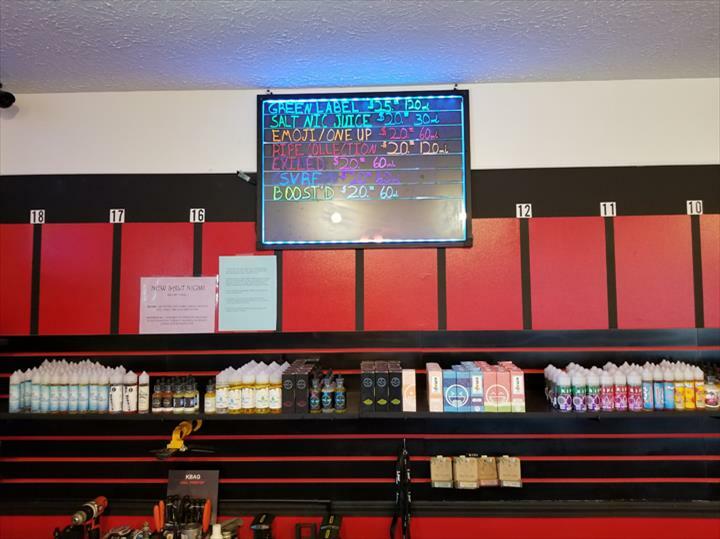 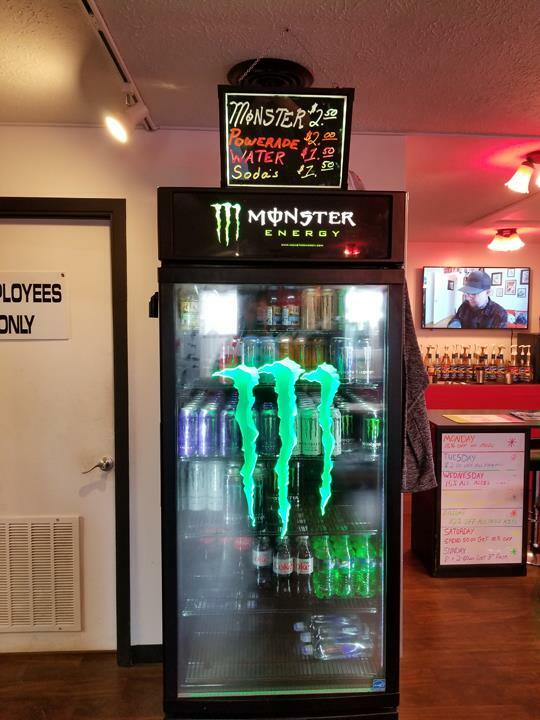 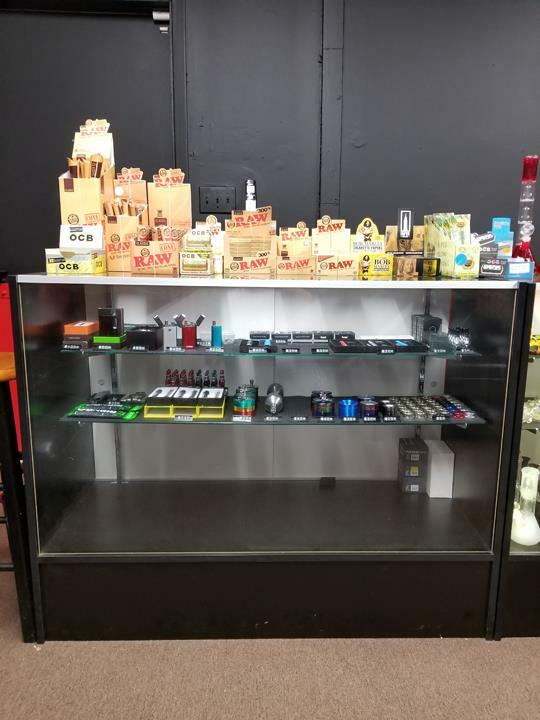 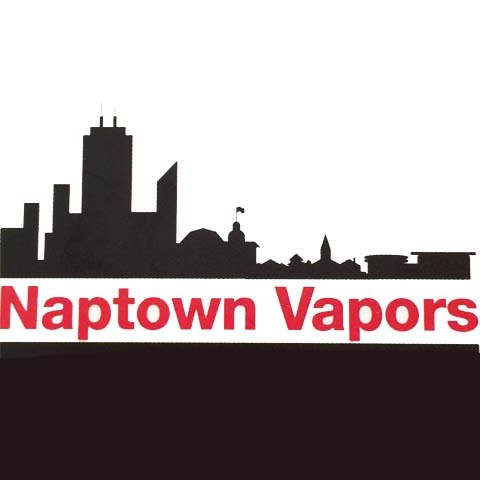 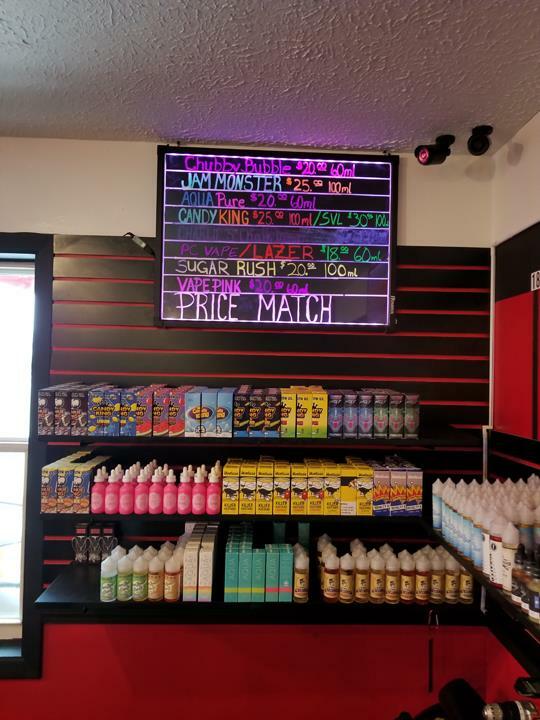 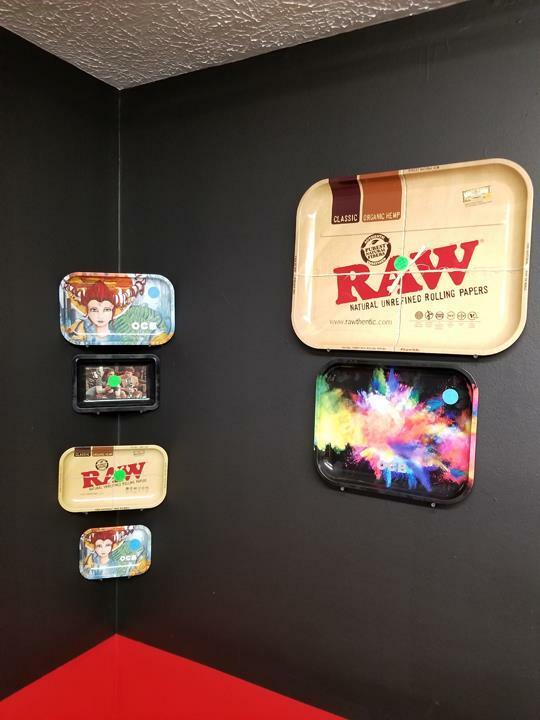 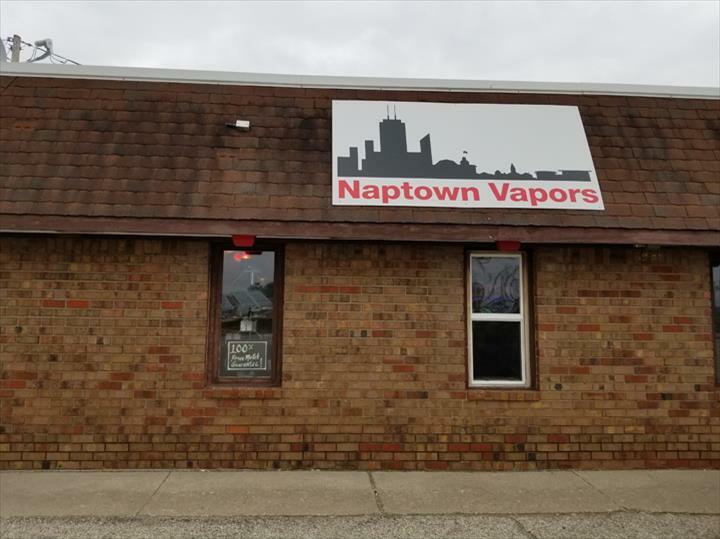 We here at Naptown Vapors are proud to serve all of Central and South Central Indiana for all of your vaping and glassware needs! 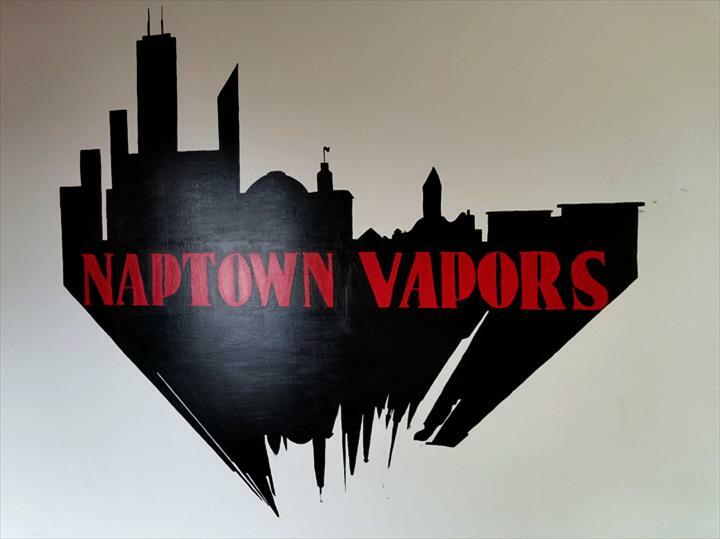 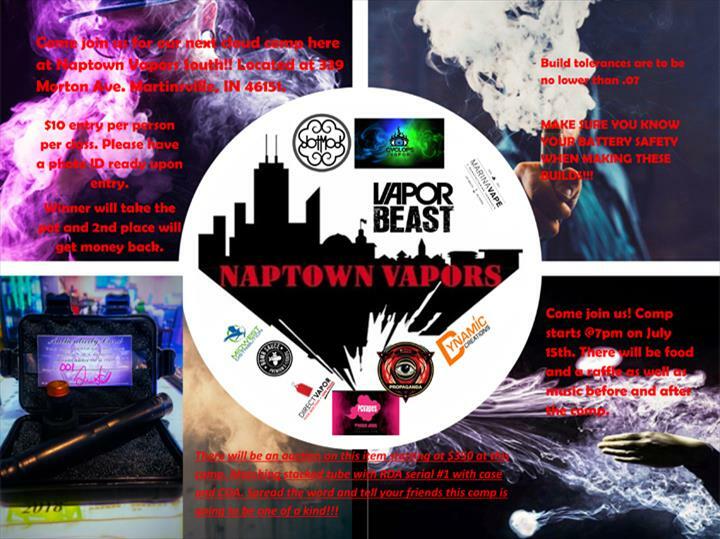 Naptown Vapors is proud to serve our local area which includes Indianapolis and surrounding areas, Morgan County, Monroe County, Johnson county and have had customers from as far north as Kokomo and as far south as Bedford..
Indianapolis and surrounding areas, Morgan County, Monroe County, Johnson county and have had customers from as far north as Kokomo and as far south as Bedford. 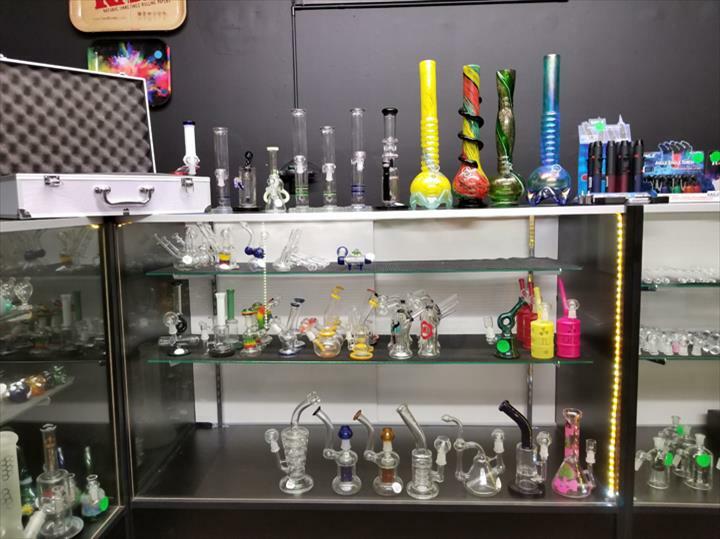 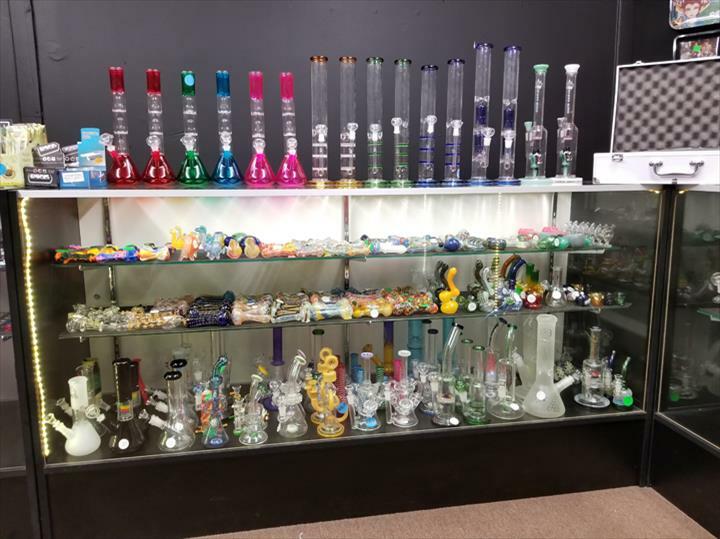 We specialize in Glassware and High-End Vaping Products. 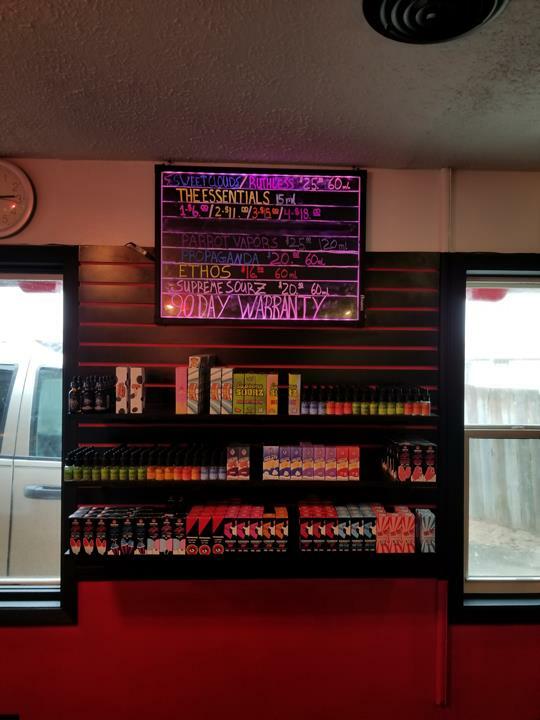 Juices - Ritual, Pinup, Tater Juice, BRKFST, Time Bomb, Naked, Ruthless, Candy Kings, Aqua, Salt Nic E-Liquids, SVRF, Glas Basix, Propaganda, Ripe Juice, Sucker Punch'd, The Grind, Juice Head, Twist E-Liquids, Lips and Drips, Sqeez, Yogi, Out the Box, Reds, Beard Juice, The One, Trip Juice, Cool Breeze, and many many more!